API ScriptAuthor: Stephen S., Alex L.
DRAFT, This document is still being edited. Geomorphic map tiles are a design technique that defines and locates set features on the edge of the tile so any tile can connect to any other tile without concern for orientation. 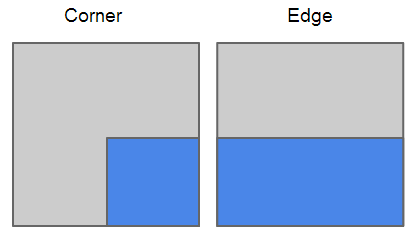 Naming of the tiles is an important factor due to the use of names in the code. 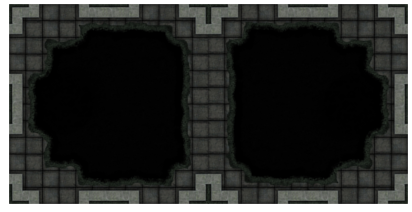 Unmodified tiles in the Old School Geomorphic set includes "Geo_Type_A_0001" through "Geo_Type_A_0045." It is recommended user modified tiles be named consistent with that to keep any code modifications required consistent as well. 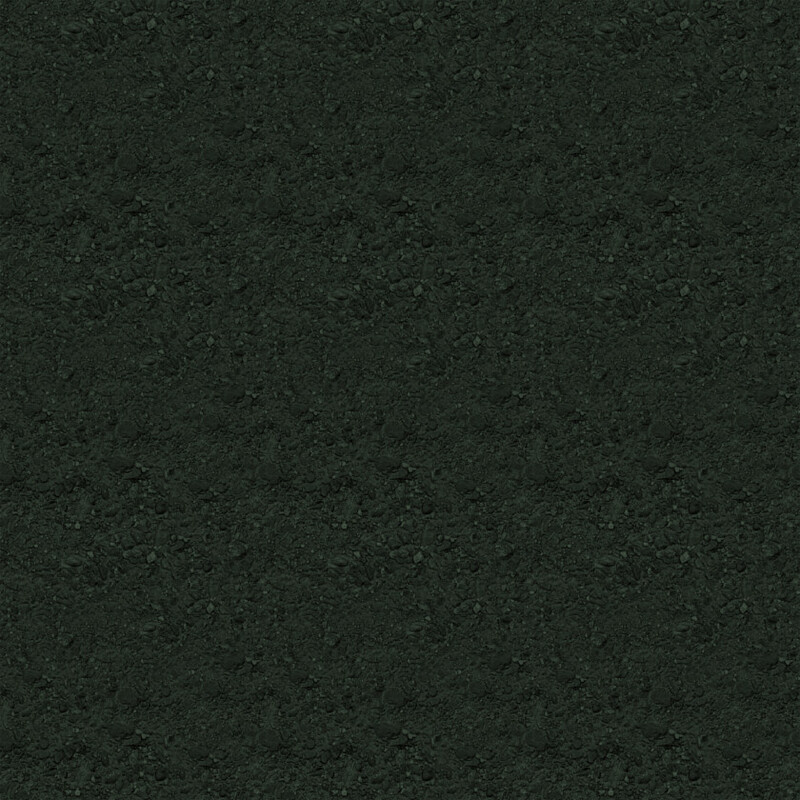 New tiles can be created for this set by the user and more information on that can be found at Geomorphic Map Tiles. 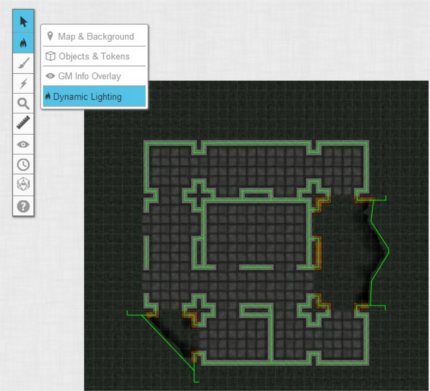 However, Dynamic Lighting path information will have to be added to the code for any new wall patterns. 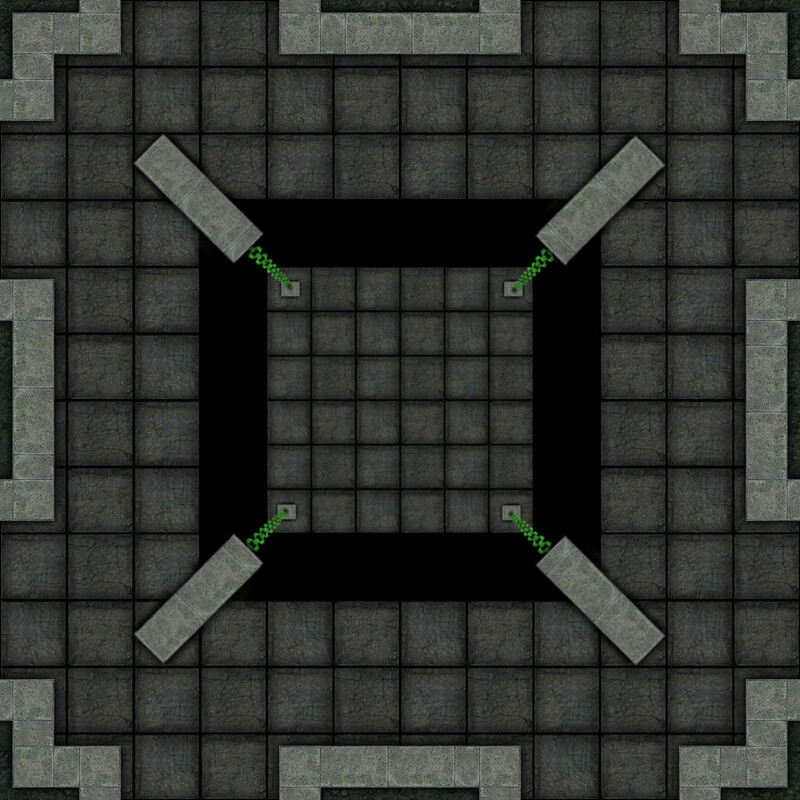 Setting Up the Rollable Table for the "Random Dungeon Generator with Dynamic Lighting" script. The Item Weight for each tile must be set. It can be set to any number between 0 and 100. A value of 0 turns off the tile. The most challenging part is setting up the rollable table (under "Decks and Tables" in the sidebar). 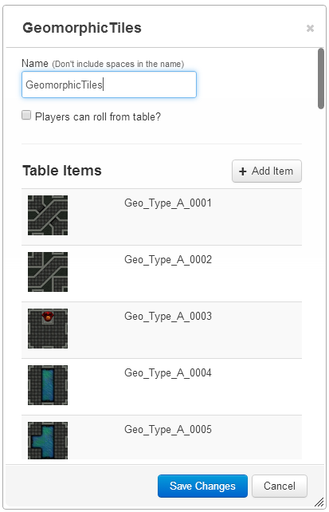 The table must be named "GeomorphicTiles" and unless the API code has been modified, it should only include entries named "Geo_Type_A_0001" through "Geo_Type_A_0045". Each entry must have the matching tile image attached as "Icon". Generally each entry should have a weight of "1" (you can tweak the weights to your tastes afterwards). The exceptions to this rule are "Geo_Type_A_0031", "Geo_Type_A_0032", and "Geo_Type_A_0043" which should all be given a weight of "0" (see the Notes section below for more information). Most often errors with the implementation of this script are due to errors with setting up this table. 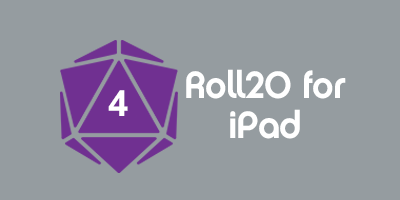 This is used to save users from hard coding URLs and to leverage the "choose side" feature native to Roll20. This array provides information to the API needed to properly place the tile. 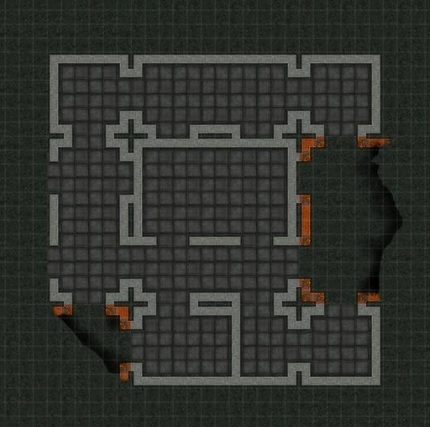 This array contains the path points that define the locations of walls. 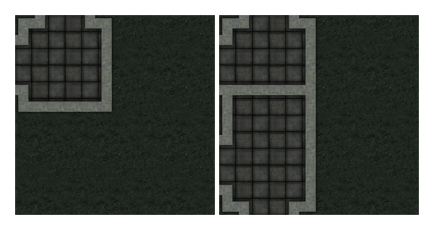 Tiles with identical walls can have the same points, however each tile needs points associated with it's own name. For example "Geo_Type_A_0004" through "Geo_Type_A_0007" have the same walls but have different map features. Both are list in this array, with their own set of points. 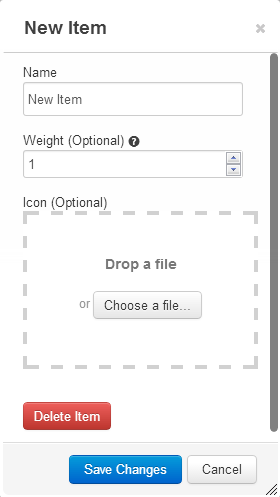 The script uses the item weight to determine the probability of a tile being selected or to turn off a tile. The Item Weight for each tile must be set. It can be set to any number between 0 and 100. A value of 0 turns off the tile. All tiles have a equal chance of being initially selected, once selected the tile is checked against its rarity. If the rarity check fails a new tile is selected and the process repeats. 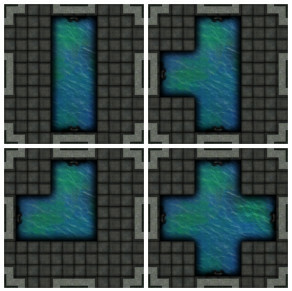 Adjacent tiles of like type (more information below) will affect the rarity of a new tile placement. Without modification, the script will be attempting to add map layer tiles to a map named "GeomorphicMap." There should be one and only one map named "GeomorphicMap." The player book mark DOES NOT have to be on it. Once finished with the map you can create a copy or use the Transmogrifier to get the finished map in a active player campaign. Check over things and enter the API command "!setup"
Check "in Bar" for "Create-Map-Layer" and "Add-Dynamic-Lighting-Paths" and sort them in you macro bar with "Create-Map-Layer" being first. The other macros are token actions and should not be in the macro bar. Make sure there are no images on any of the layers of the map. If you are having trouble clearing the map, simply delete the map and create a new map following the information in the Setting Up the Map section. "GeomorphicMap has images on it." "GeomorphicMap has paths on it on the Dynamic Lighting layer." "Map height must be divisible by 12." "Map height must be 36 or larger." If the code successfully runs you will see an randomly generated map. Make sure you are on the "Dynamic Lighting" layer. If the code successfully runs you will see paths drawn on each wall. Prior to adding the paths by clicking "Add-Dynamic-Lighting-Paths" macro, the map can be altered. While on the "Map & Background" layer, right click to use the native "multi-sided" Roll20 feature, to swap out any tile. For a selected tile, use the "token actions" to change the rotation of a tile, or use the native Roll20 rotation arm. KNOWN BUG, Due to a known firebase issue the API will crash if the "token actions" are used for the first time on a new map. Simply, save the API to restart the sandbox and the scripts for the "token action" rotation macros will work for the current map. Once you are happy with the map click the "Add-Dynamic-Lighting-Paths" macro. The "rotation value in the "geomorphicTilesInformation" array normalizes this for the API. Geo_Type_A_0025 on the left will "start" at 180 degrees of rotation... that normalizes it for the API. Geo_Type_A_0026 on the right will "start" at 270 degrees of rotation... that normalizes it for the API. Any other tile will be "spun" randomly so long as it is 100% geometric, so starting rotation is not important. Geo_Type_A_0043 is one of the few non-geomorphic and its not randomly placed because it intended to be used beside itself. It's rarity (set by the item weight) should be 0. All others tiles that can be randomly placed are randomly "spun". Rails and sewers place sides any other tile fine and therefore are "spun" but they do have they own preferred orientation which the API currently does not consider (that will be added later) and must be manually turned to align water and rail. Geo_Type_A_0031 and Geo_Type_A_0032 are used to "fill in" the offset area (see Geomorphic map tiles for more information. Their rarity (set by the item weight) should be 0. Should this thread have expired post a new thread in the API section of the Roll20 forum. Or send Stephen S. a PM. Big thanks to Alex L. for his effort to write the code that works out all the math needed to rotate and place the Dynamic Lighting paths. This page was last modified on 3 January 2016, at 02:39. This page has been accessed 37,001 times.